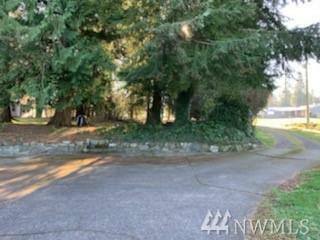 1-Story Walk-Out Basement Shy of 1-Acre Forest/Park like located 1 mile from Downtown Enumclaw. Recently updated attic insulation, windows, roof. NEW interior, exterior, and garage doors. 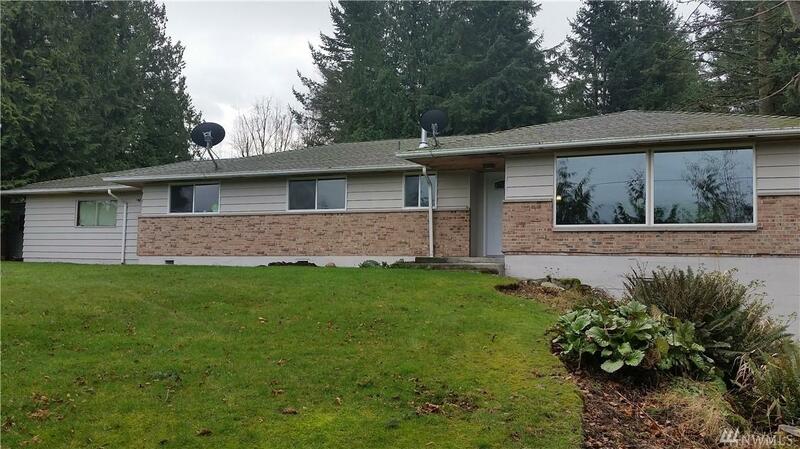 Remodeled bathrooms and kitchen with granite counter tops. NEW Pergo-flooring throughout living space. 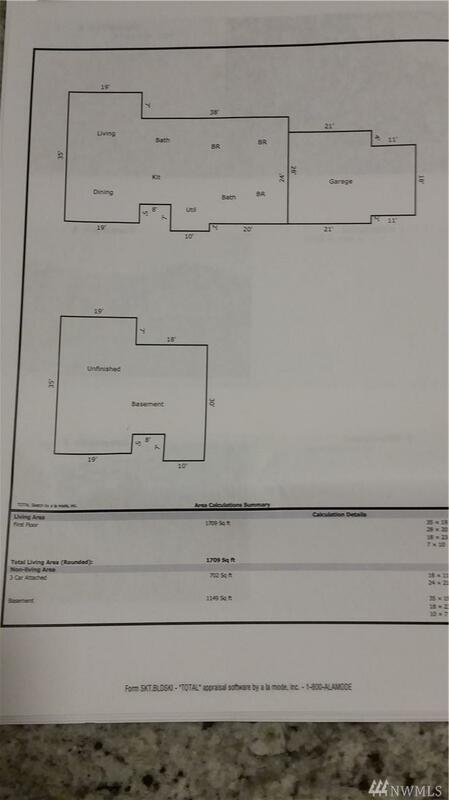 Large NEW carpeted bonus room with custom barn door in the walkout basement. 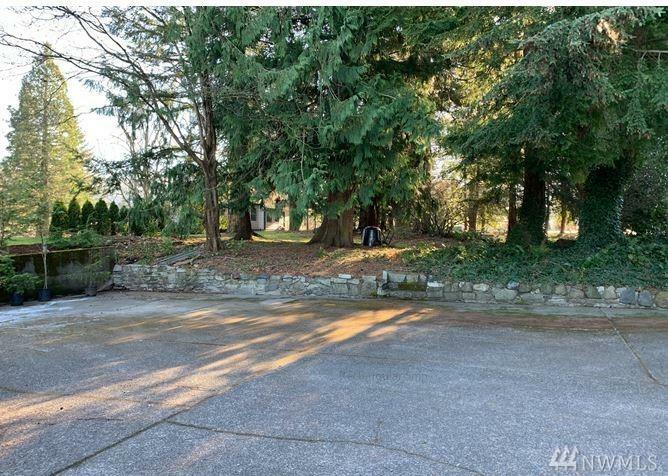 Over-sized concrete driveway with RV parking and 2 car garage +1 additional attached covered space possibly for 3rd garage or shop.